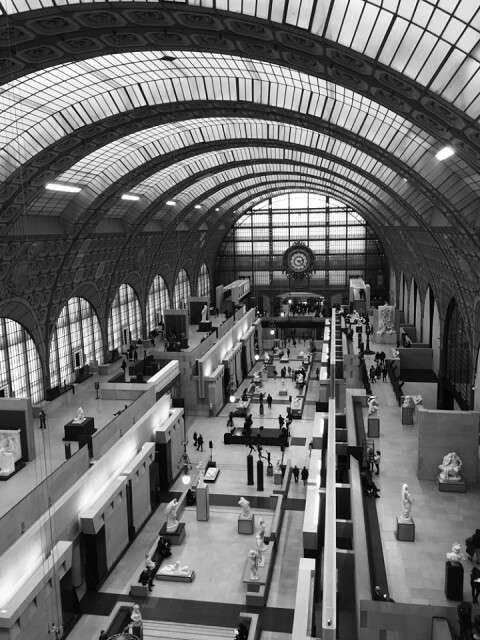 Did the Musée d'Orsay. Full 6 hour fest. And loved every minute of it.